The person who for his own purposes, brings on his land and collects and keeps there anything likely to do mischief if it escapes must keep it at his own peril and if he does not do so, is prima facie answerable for all the damage which is the natural consequence of its escape. When the case got to appeal, Lord Cairns, in the House of Lords, added an extra requirement that the thing brought must be a non-natural user of the land. The rule in Rylands vs Fletcher applies to anything which is likely to do mischief if it escapes. This extends beyond things which are inherently dangerous like gas, petrol or chemicals. It includes harmless things like water which could become dangerous if accumulated in quantities large enough to do mischief. What this means is that in order for the rule in Rylands vs Fletcher to apply, the defendant has to artificially bring to his land the subject matter likely to do mischief. Hence if the thing which causes damage is something which is naturally on the land, the defendant would not be liable. In the case of Wilson vs. Waddell it was held that the defendant was not liable for water that seeped into the plaintiff’s mines since the water was naturally located in an underground reservoir. In the case of Giles vs. Walker it was held that there would be no liability for vegetation that escapes if it grows naturally on the land in the form of weeds and other uncultivated growth. However, there would be liability if the trees were artificially planted by the plaintiff. The meaning of natural use of the land can be viewed from two perspective. The first definition of natural use of the land is the use on a land of something which is not in any way artificial. Thus, the growing of weed on a land is a natural use of the land since there is nothing artificial about it. The second meaning of natural use of the land is the use of land which is natural and usual although it may be artificial. Thus, in this case, it was held that water pipe installations in buildings is a natural user of the land, making the rule in Thus, in this case, it was held that the water pipe installations in buildings is a natural user of the land, making the rule in Rylands vs Fletcher inapplicable. What this means is that for this rule to apply, the subject matter must have escaped into the land of the plaintiff. In the case of Read vs. Lyons, escape was defined by Lord Simmons as the escape from a place in which the defendant has control or occupation of the land to a place over which he has no control or occupation. In the case of Ponting vs. Noakes, a horse reached out and ate a poisonous leaf from a tree in the defendant’s land. This resulted in the death of the horse. The court held that there was no escape since the tree did not extend past the defendant’s boundary. 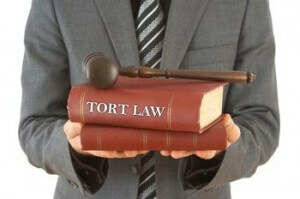 This is a general defence in the law of torts. It is embodied in the maxim: violenti non fit injuria. Thus, if the plaintiff consents, directly or indirectly, to the use of the property he cannot complain about any subsequent damage. If for example, both tenants in a building agree to the use of a tank placed on the defendant’s floor, if the water subsequently leaks to the defendant’s apartment and causes damage, he cannot complain because he has already consented to it. However, the plaintiff would have a claim if he can prove that the defendant was negligent. An example of this is if the defendant left the tap running, hence causing flooding of the plaintiff’s place of residence. The rule in Rylands vs Fletcher would not be applicable in a situation in which the damage suffered was as a result of the plaintiff’s own default. In the case of Dunn vs. Birmingham Canal Co the plaintiff knowingly constructed a mine below the defendant’s canal. It was held that since he knew of the danger of constructing beneath the canal but he still went ahead, he had courted liability and as such would not have any remedy. In a situation where the damage caused was as a result of unexpected natural disaster, it would be regarded as an act of God, thus freeing the plaintiff from liability. In the case of Nichols vs. Marshland, the defendant had been collecting an artificial pool for years by diverting water from a stream. Subsequently, a very violent rain fell which destroyed the pools and caused water to destroy the plaintiff’s bridges. The courts held that there was no liability since the harm was caused by an unexpected natural event. The defendant would not be liable under the rule in Rylands vs Fletcher if the damage that resulted came about from an unpredictable act of a stranger. For example, in the case of Perry vs. Kendricks Transport Ltd, the defendant was not liable for damage that resulted from the acts of little children who threw a lighted match into the petrol tank of a vehicle. Also, in the case of Box vs. Jubb, the owners of a reservoir were not liable for damage caused to the plaintiff’s land from the overflowing of the reservoir. This was due to the fact that it occurred because a third party emptied its reservoir into the plaintiff’s reservoir. 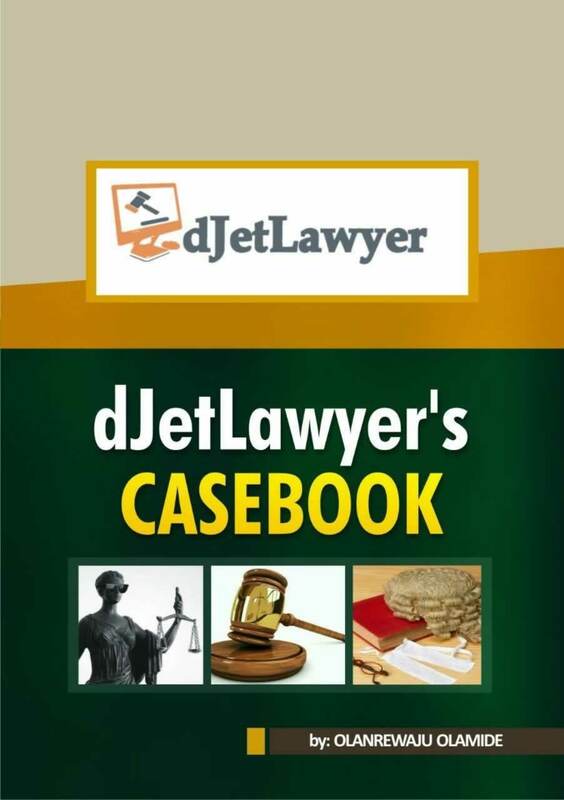 The rule of Rylands vs. Fletcher is applicable in Nigeria through numerous court decisions. The most popular of these is the case of Umudje vs. Shell BP Petroleum Development Co of Nigeria Ltd. In this case, during the cause of oil exploration by the defendant, it blocked a stream from flowing, thus interfering with the fishing rights of the plaintiff. Also, the waste oil accumulated by the defendant escaped to the plaintiff’s land, causing damage. The court held that the rule in Ryland vs. Fletcher didn’t apply in the case of blocking the stream since the water from the stream didn’t escape to the plaintiff’s land. On the second issue of oil spillage, the defendant was held liable since the waste oil, a non-natural user of the land, was accumulated and it escaped to the plaintiff’s land, causing damage. Can anyone explain this for me. distinguish between vicarious liability and the rules in the case of RYLAND VS FLETCHER? Vicarious liability means that an employer would be liable for wrongs done by his employee in the course of business. Rylands vs Fletcher states that when a harmful substance on a person’s land moves into another person’s and causes damages, the tortfeasor would be liable. From the definition, you can see that both concepts are easily poles apart. The rule create liability in tort because it’s embodied on the maxim volenti non fit injuria. liability simply means that someone is at fault and can be punished. with that in mind the rule in Ryland v. fletcher reflects that the plaintiff is at fault if he brings to the land that which by all reasonable explanation does not belong to the land and thus envisages a conceivable damage to the so land if such a thing escapes.for the purpose that the plaintiff knew about such damage and was negligent or does not know,but a reasonable man can see foresee the damage makes him liable and this means that the rule in Ryland v. fletcher has successfully created liability in tort.